We have been very busy the last couple weeks here at Kobas working on various features. Some updates that you might have seen in recent weeks include Recipe By Consumption Mode, Countdown to Sold Out and Multiple-Select PISCS. In addition to that, we’ve been working hard enhancing our staff section in Cloud. This includes many new features in the current staff section, as well as revamping of the former staff section as well! 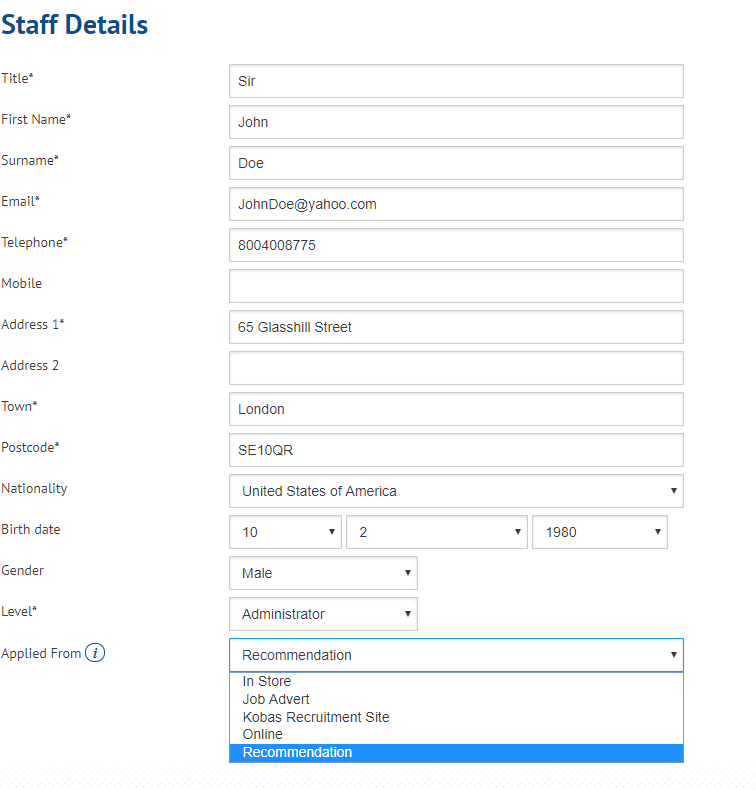 The option to select where a staff member applied from will come in handy for most of our users. Just navigate to their New Starter page and click “Edit Details”. 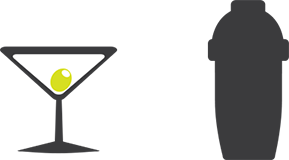 If you use Kobas Recruitment, when a new member of staff is added from there, it will conveniently select that option automatically. These options are completely customisable as well, so just drop a line to our support desk and we can help with that. In the Basic Details section of a staff member’s profile, there is now the option to input Nationality. This is particularly useful to help keep track of right to work documentation and with managing HR compliance. There have been many additions to this export that will make finding staff details a breeze. You can now view age, contract type, Working Week Agreement status, and whether a staff member has returned to the business after previously having been employed with you. We hope these will be helpful in this location, as well as within each staff member’s profile. We’ve created a brand new export specific to former staff. This will have most of the same columns as the Current Staff CSV Export, with extras such as Future Prospects, and Nature of Departure. Have a look, we think it’s pretty handy! Here at Kobas, we know that it’s common for staff members to frequently leave and re-apply to a company, sometimes multiple times. With this in mind, we have enhanced the brand new Former Staff CSV Export as well as the former staff member’s profiles. 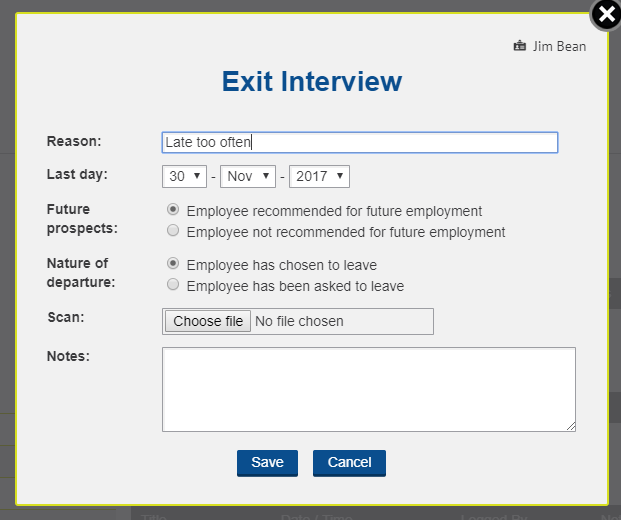 Now when a staff member is put through the exit procedure, you will see two options: Future Prospects and Nature of Departure. Both options will be viewable on the former staff member’s profile, as well as in the Former Staff CSV Export. We hope these features will help you be even more organised and efficient. Keep an eye out for more exciting updates as we gear up for the Holidays!